If you’re looking for ways to ramp up your workout, lunges are a great place to start. They generate a metabolic response that burns off tons of calories. Here are five lunge varieties you can add t.. 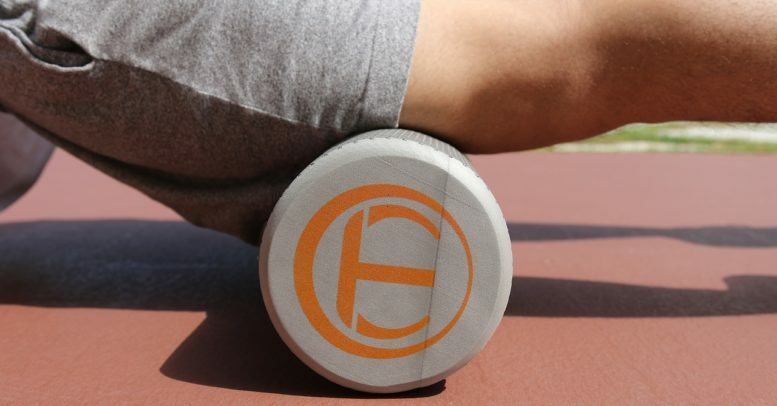 Foam Roller Mania: Are the Benefits Fact or Fiction? One of the most common complaints people have about working out is delayed onset muscle soreness (DOMS), the pain and/or stiffness that one often feels in their muscles 24-72 hours after working out. ..
At Punctual Abstract we have a Corporate Wellness Program that helps our employees lead healthy, happy lives. 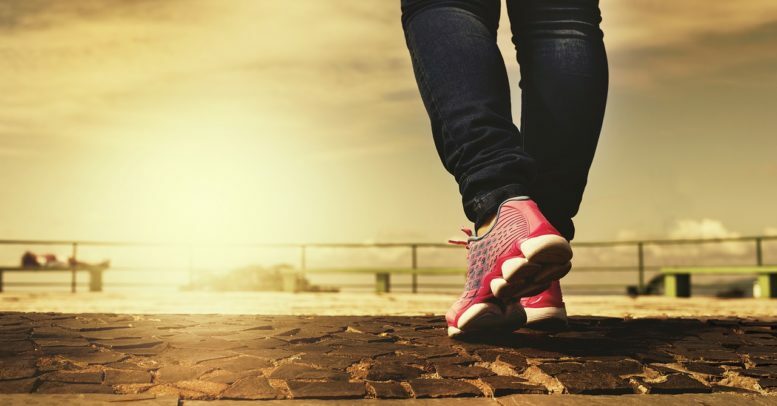 One of the best ways to stay healthy is by bringing your workout into your everyday life �..